APOSTOLOU spices introduce themselves to the Greek market in 1925. Lukas Apostolou, with love for the rich and exotic scents of spices, established his name and fame in the wholesales. The quality, confidence and consistency of that era are the characteristics that also lead the current generation of "Apostolou" family. 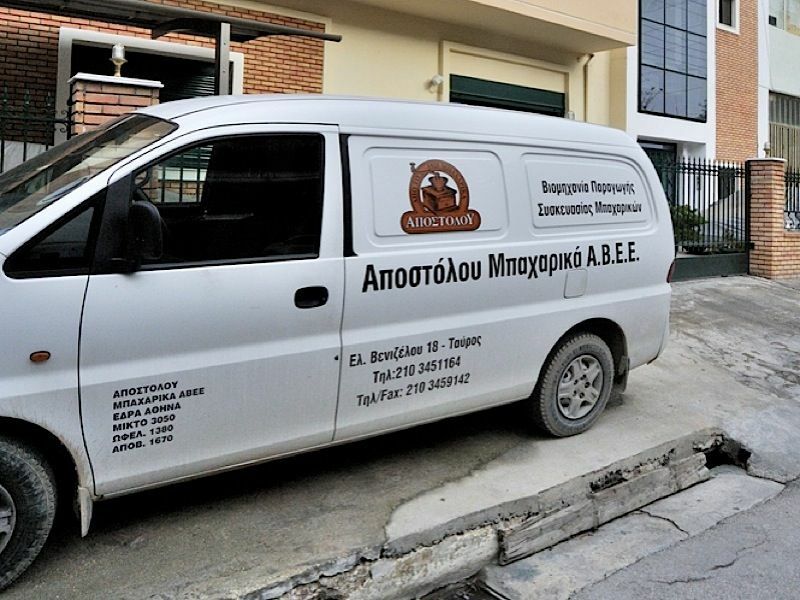 The market needs lead to the creation of “APOSTOLOU SPICES” in 1997 by the merger of "Apostolou Dimitrios” and “Apostolou Eleni”. In 1999, the company moved to privately owned facilities in Tavros with modern equipment for cutting and packaging of spices. Particular attention is given to technology as perfumes, fragrances and essential oils of spices during cutting are not adversely affected. Continuous concern about finding the best raw materials and love for spices lead our company to establish itself as reliable and innovative at the wholesales. After strong demand and with the support of our associates and our customers coming from the food industry, we have created and managed to penetrate in the area of catering packaging. The feedback from our customers was immediate and great. Welcomed with great satisfaction, the high quality of "APOSTOLOU" spices remained our characteristic, and made us stand out in this area, although there is ambiguity and complexity in that specific market. So the flavor and freshness of grounded spices in airtight packaging, excites those who try them and makes them fans of exotic flavors and aromas. Seeing the trends of tomorrow, the market needs and taking into consideration the opinions of our customers, we ensure the best quality at the best price in the spirit of innovation and credible vision.